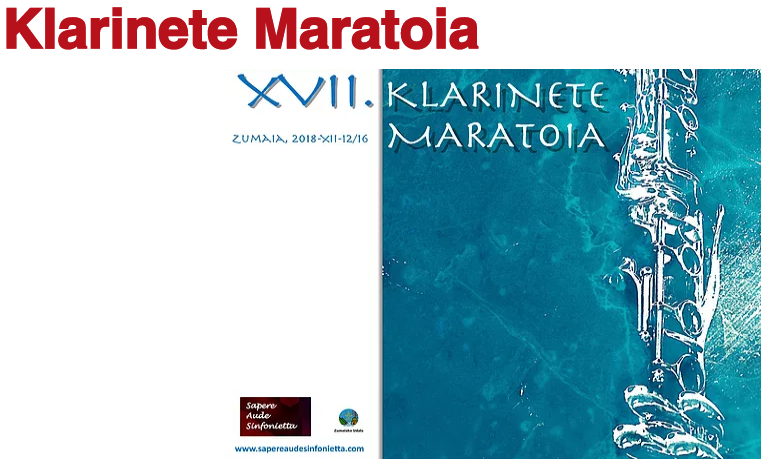 The 17th edition of Klarinete Maratoia will be held from December 12-16, 2018, in Zumaia, Spain. 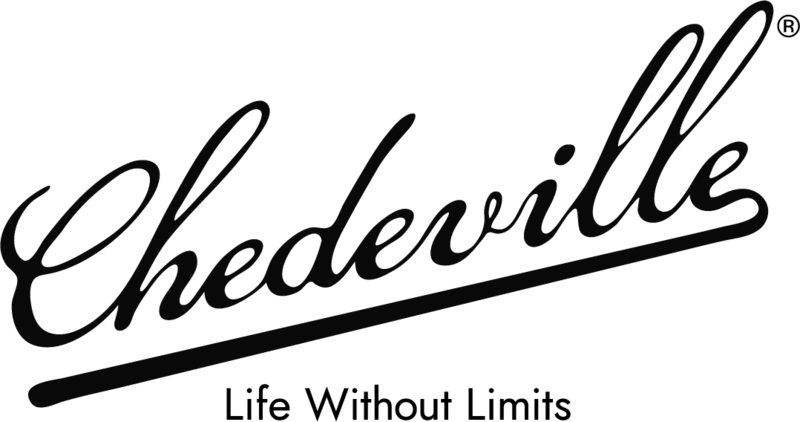 This event combines a variety of musical principles and a dedication to the principles of music education. All levels of playing are welcome to this event. 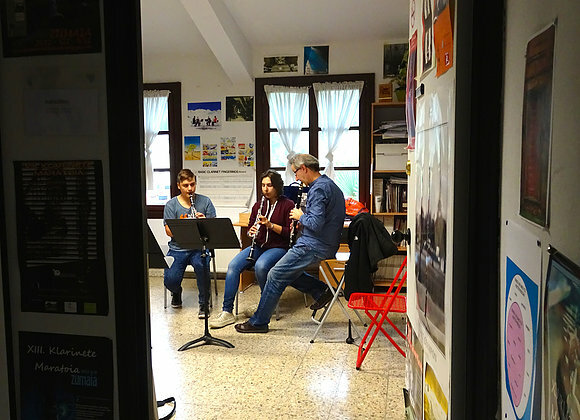 The Klarinete Maratoia consists of individual lessons, Clarinet Clinics, master classes, ensembles, a contest for clarinet quartets and informal auditions featuring music and “pintxos” (the famous Spanish tapas made by local students to raise some money for their high school projects). 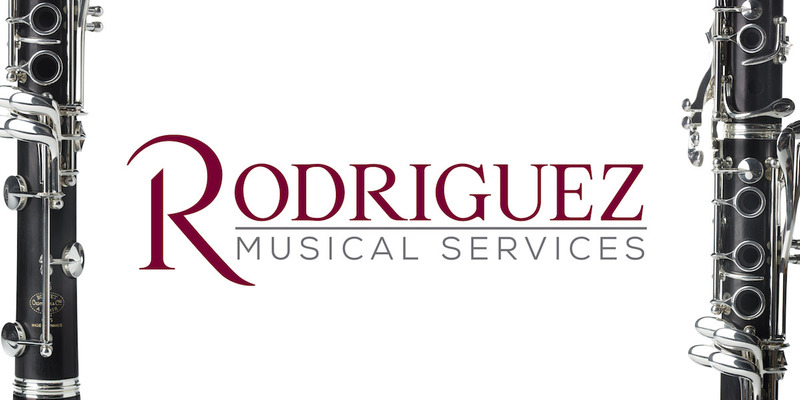 In addition, there is a day in which a clarinet maintenance professional offers his services to the participants. They are also able to enjoy the exhibition of instruments and accessories by different brands. Of course, there are also front row chamber concerts, one by the Ensemble Klarinet.eus formed by clarinet professionals who work in the Basque Country and another one by members of Sapere Aude Sinfonietta, with whom throughout these editions have been able to listen to pieces such as the quintets of Mozart, Brahms, Weber and Françaix, the excellent The Dreams and Prayers of Isaac the Blind (Golijov), Souvenirs du Voyage (Hermann), Mini Concerto by Gordon Jacob, Debussy’s Rhapsodie, Brahms’s Serenade Nr.1 and Mozart’s Gran Partita. We hope you will consider joining us for this fantastic event! For more information, please visit www.sapereaudesinfonietta.com/klarinete-maratoia. Note: Information is only available in Spanish and Basque at this time. Next Post: 2019 Yamaha Young Performing Artists Competition – Now Open!